For more information or to arrange an interview with CFC President Jon O’Brien, please contact us via phone at +1 (202) 986-6093 or by email. All photos copyright Catholics for Choice. May not be used without permission. Marlee Breakstone promotes and strengthens prochoice Catholic advocacy on the local, state and national level, focusing on outreach, recruitment, and engagement of grassroots activists. Emphasizing CFC’s voice as the leading expert on progressive Catholicism and reproductive health and rights, Ms. Breakstone builds and sustains relationships with and offers educational resources to progressive prochoice Catholic individuals and groups throughout the United States. Ms. Breakstone’s prior experience directing a canvassing office with Work for Progress during the 2018 midterm elections sparked her passion for grassroots activism. She has also interned with the Center for Health and Gender Equity (CHANGE). Ms. Breakstone holds a bachelor’s degree in Social Theory and Practice with a focus on Women’s Health Policy from the University of Michigan in Ann Arbor, Michigan. 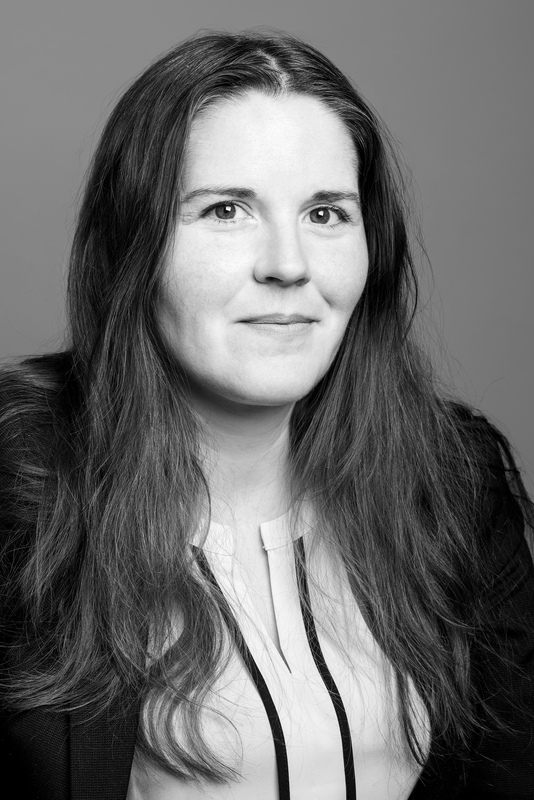 Rebecca Robinson Brown works directly with senior leadership to coordinate the development efforts of the organization to ensure CFC’s institutional stability. She maintains relationships with current individual and foundation supporters and promotes CFC’s mission to new and expanded constituencies, cultivating broad-based financial support for all CFC’s programs. Ms. Brown comes to CFC directly from the Secular Coalition for America, a strong partner in CFC’s work to uphold religious liberty for all. She began her career as a legal assistant to a family firm which focused on representation of media and entertainment clients. Ms. Brown holds a bachelor’s degree in Cinema and Media studies from Carleton College in Northfield, MN. 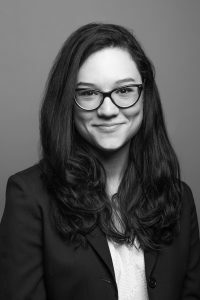 Jessica DeCou is managing editor for Catholics for Choice, where she coordinates research and writing for the organization’s publications and other thought pieces and strategic research. As managing editor of the organization’s flagship magazine, Conscience, she manages and curates the content, production and distribution of the magazine to a global network of activists, practitioners and thought leaders at the intersection of reproductive rights, politics and religion. DeCou is an accomplished academic, theologian and activist deeply rooted in Catholic social justice. She was previously director of the Inalienable program at the Quixote Center. She received a Ph.D. from the University of Chicago, where she earned fellowships from the Martin Marty Center for the Advanced Study of Religion and the Louisville Institute. She was a visiting faculty member at Pittsburgh Theological Seminary and has taught at the University of Chicago and McCormick Theological Seminary. She was also a visiting scholar at the Princeton Theological Seminary and research fellow at the Institute for European Global Studies at Universität Basel in Switzerland. She is the author of “Playful, Glad, and Free: Karl Barth and a Theology of Popular Culture,” and her work has also appeared in the International Journal of Systematic Theology, Word & World, Christianity Today and Sightings. Gaby Garcia-Vera is the States Program Manager at Catholics for Choice (CFC), where he coordinates CFC’s strategic engagement at the state and local level. Working with prochoice Catholic policymakers, state partners and activists, Gaby engages, educates and mobilizes people across the United States to advance sexual and reproductive rights. 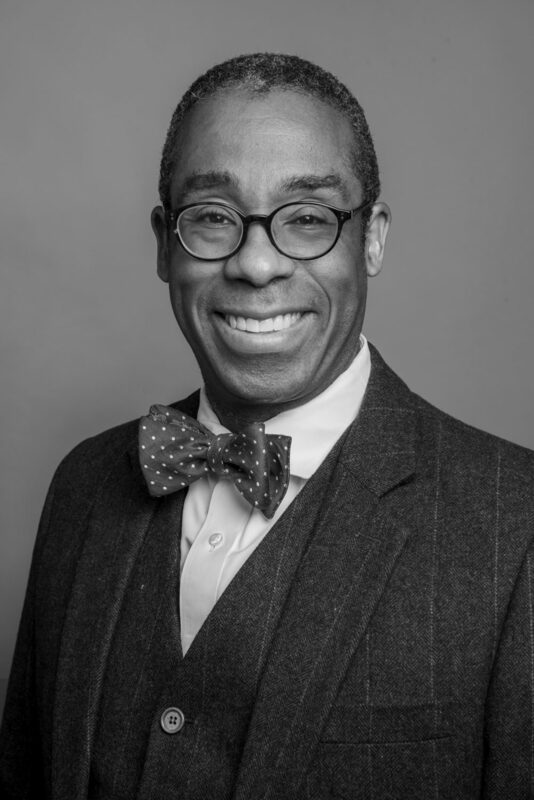 He employs his wealth of experience forging and sustaining coalitions, mobilizing grassroots activists and engaging state policymakers to deliver analysis and develop and implement CFC’s Domestic State Program through statements, positions and resources that make the moral case for abortion rights and access. In 2016 he co-founded the Coquí Language Collective, a Florida based collective working to promote social justice throughout Florida and the country through interpretation and translation service. 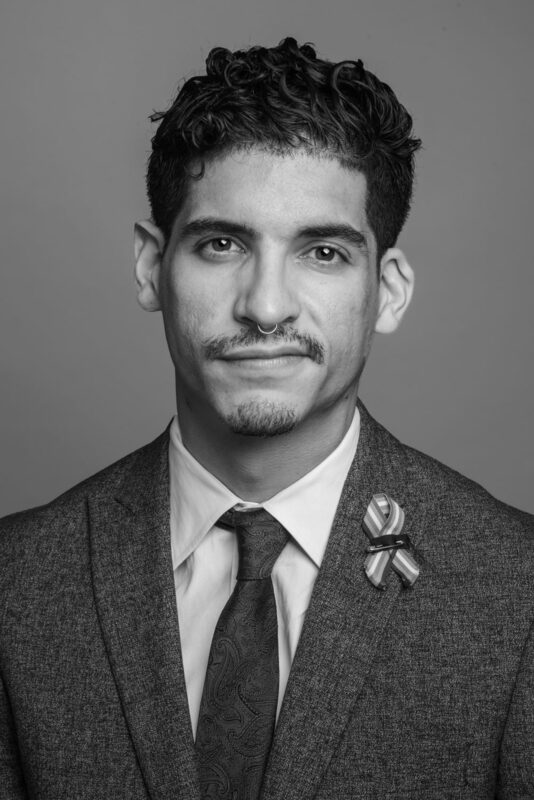 Gaby was the Executive Director for GetEQUAL and the Florida Field and Advocacy Manager for the National Latina Institute for Reproductive Health, where he honed his acumen in fortifying relationships with advocates, policymakers and partners in organizations throughout the country. 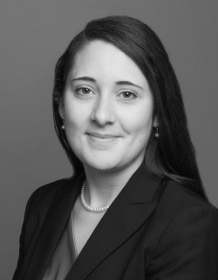 Sara Hutchinson Ratcliffe works closely with the president to develop and implement CFC’s organizational strategy, program plans and communications efforts, and serves as one of the spokespersons for the organization with the public, partners and in the media. She helps build and sustain the organization’s relationships with key stakeholders including policymakers and donors to foster support for CFC’s work around the world. Ms. Ratcliffe also provides oversight for CFC’s domestic program to enhance CFC’s influence in public policy debates on reproductive health and rights in the United States. 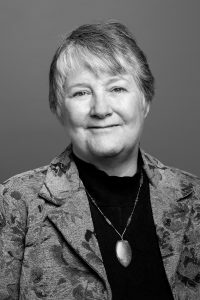 Ms. Ratcliffe is an experienced advocate in nonprofit advocacy where her work has focused on women’s health issues and tobacco control policy at the state and federal level. Working with government agencies and nongovernmental organizations on policy analysis, strategic planning, and legislative and grassroots advocacy, she held positions with several advocacy organizations in a variety of sectors. Ms. Hutchinson Ratcliffe earned a bachelor’s degree in political science from The George Washington University in Washington, DC. Karen Murphy handles CFC’s press and social media outreach, including coordinating public statements and commentary, pitching stories and engaging and cultivating relationships with journalists and media outlets. She also helps coordinate CFC’s social and digital storytelling. 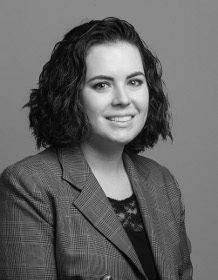 Prior to joining CFC, Ms. Murphy spent the past decade working in state politics to help elect candidates for local, state and national public office after working for US Senator Barbara Mikulski in communications and legislative positions. She is an avid and life-long prochoice advocate who believes strongly in the value of social justice. She holds a bachelor’s degree in Foreign Relations and International Development from Michigan State University. 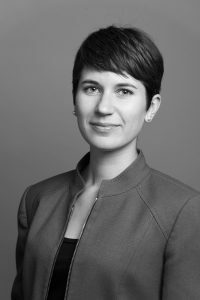 Elyce Nollette coordinates CFC’s international program activities with overseas policymakers, health providers, advocates, activists and collegial organizations to diminish the influence of religious extremism on public policy and advance sexual and reproductive rights. She employs her experience and training in public policy and diplomacy, to foster and sustain strategic relationships as well as inform and influence international debates in the reproductive health and religious liberty spaces. Ms. Nollette’s experience encompasses a range of human security and international development issues both domestically and internationally, including in Latin America and Africa. Ms. Nollette holds a bachelor’s degree in International Affairs from Dickinson College and a Master of Public and International Affairs in Human Security from the Graduate School of Public and International Affairs at University of Pittsburgh. Glenn Northern leads and implements CFC’s US activities, including advocacy, outreach, policymaker education, legislative analysis and collegial relationships. 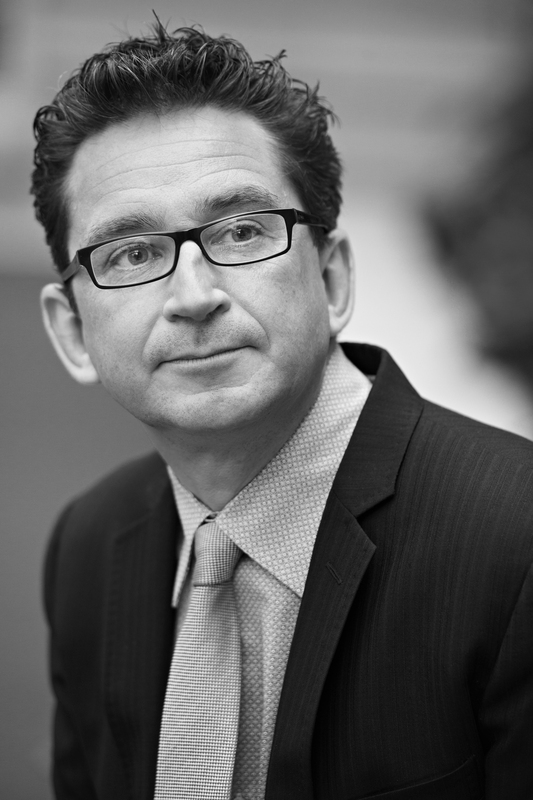 He directs CFC’s Catholics in Public Life project, a nonpartisan public education initiative that helps Catholic policy makers in the US clearly articulate prochoice positions grounded in progressive Catholicism and sound public policy. He oversees CFC’s strategic relationships with prochoice Catholics, policymakers, reproductive health providers, religious and secular activists and collegial organizations to inform and influence debates on sexual and reproductive health and rights, social justice and religious liberty. Before joining CFC, Mr. Northern led constituency building and advocacy efforts at Planned Parenthood Federation of America and the Religious Coalition for Reproductive Choice. He holds a degree in political science and women’s studies from Williams College in Williamstown, Massachusetts. Taylor Tuckerman manages the day-to-day operations of Catholics for Choice, coordinates the activities of different departments and monitors the organization’s finances and budget. Ms. Tuckerman holds a bachelor’s degree in government from Christopher Newport University and a master’s degree in political management from George Washington University. 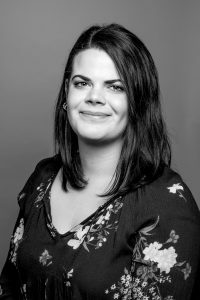 Amanda Ussak implements and manages CFC’s international activities including initiatives with global advocates, policymakers and reproductive health providers and other influencers to advance sexual and reproductive health and rights worldwide. Ms. Ussak’s leadership helps CFC influence and build a stronger community of advocates working around the globe to diminish the influence of religious extremism on women’s health policies. She manages strategic partnerships with civil society and policy leaders across Latin America, Asia, Africa and Europe to educate public and policy audiences about Catholic support for women’s autonomy in reproductive health decisions. 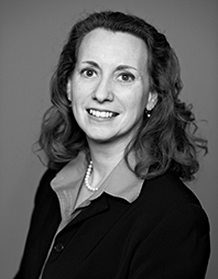 Ms. Ussak has a wide range of expertise in development assistance in the government, non-profit and private sectors. Previously, she worked with several start-ups to design and test products for community initiatives. Ms. Ussak served in the Office of the Deputy Secretary and the Bureau of Public Diplomacy at the State Department. She has also consulted for several faith-based nonprofits. She holds a bachelor’s degree from George Washington University and a master’s degree from Stanford University.